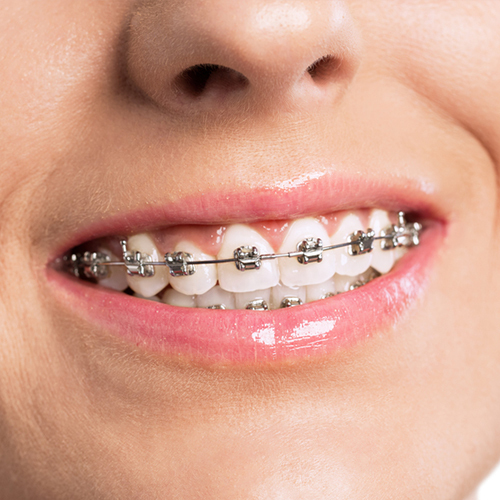 Orthodontic Treatment aims to correct the dispositioning of teeth and jaw alignment. Overlapping or even crooked teeth may cause unexpected risks of mouth diseases and muscle sores if overlooked, in addition to being socially unappealing. Technological advancement in orthodontic treatment has been able to help the patient to avoid these risks and social awkwardness.